The Ferrari Portofino is the new V8 GT, a perfect combination of sportiness, elegance and on-board comfort. 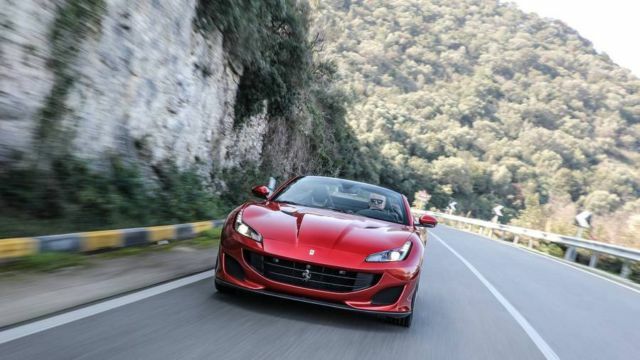 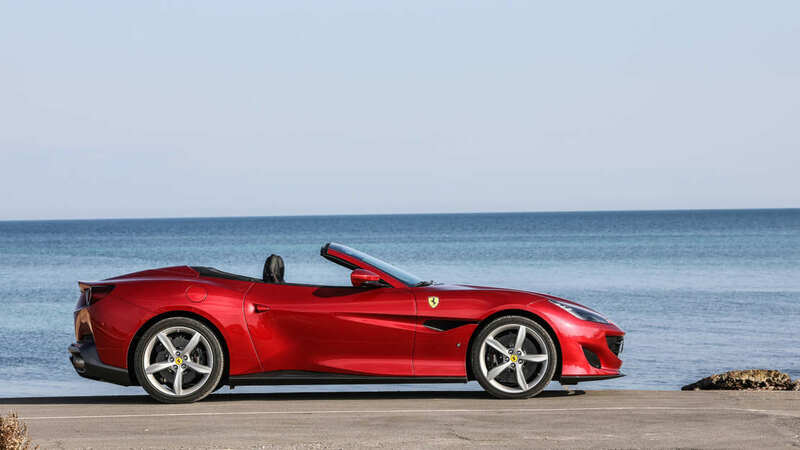 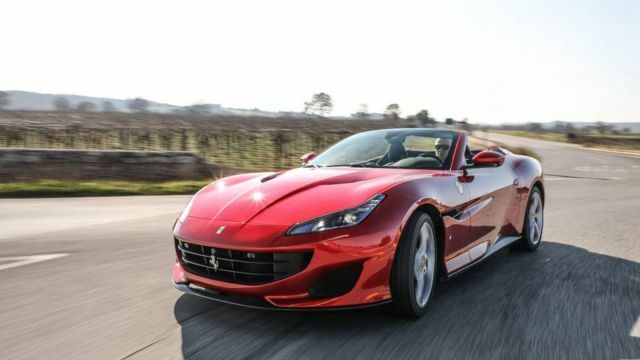 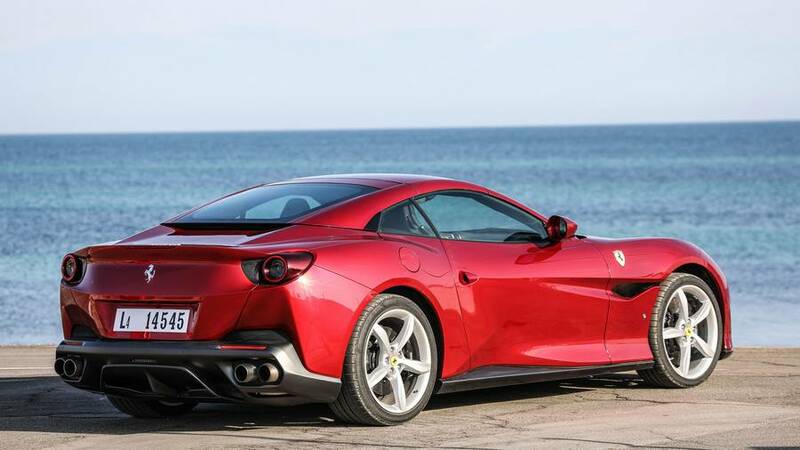 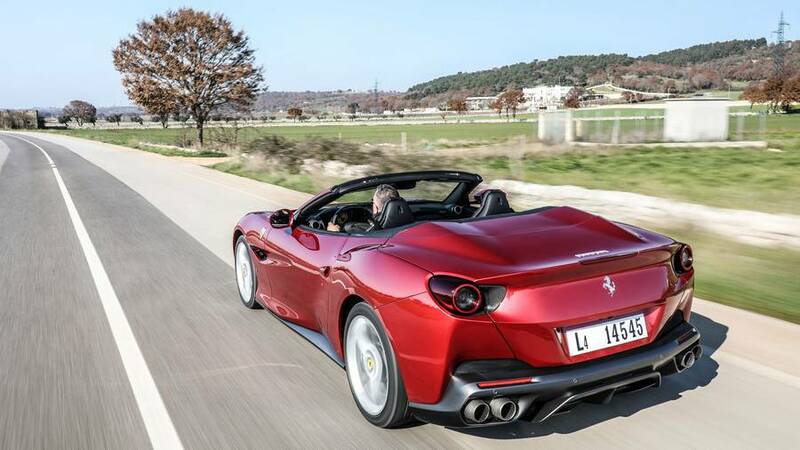 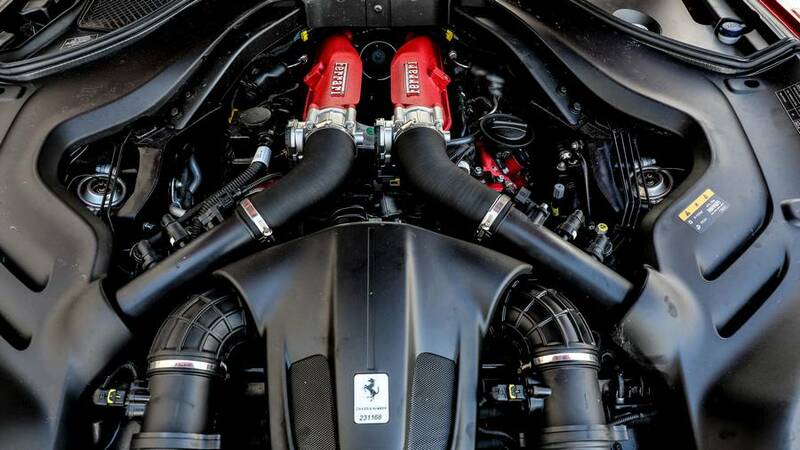 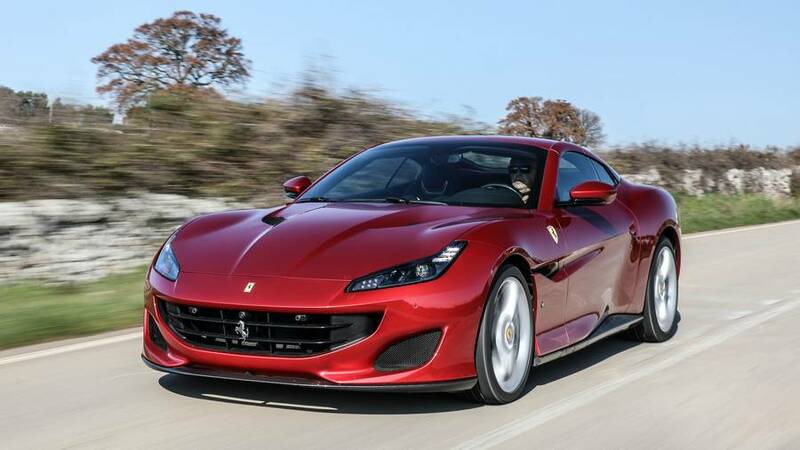 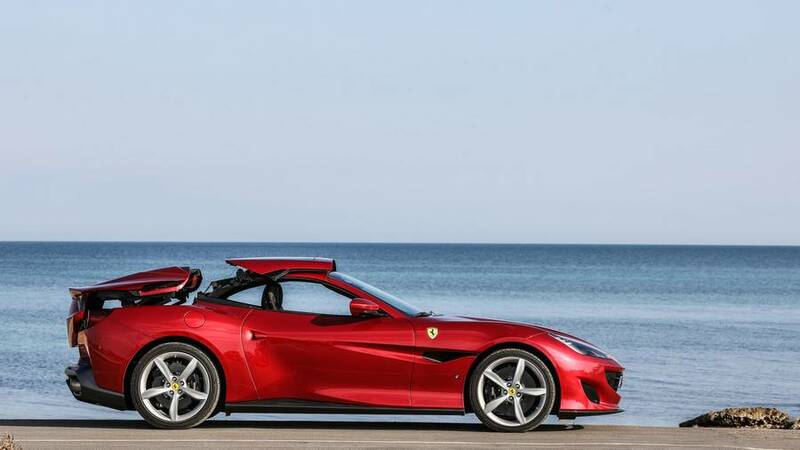 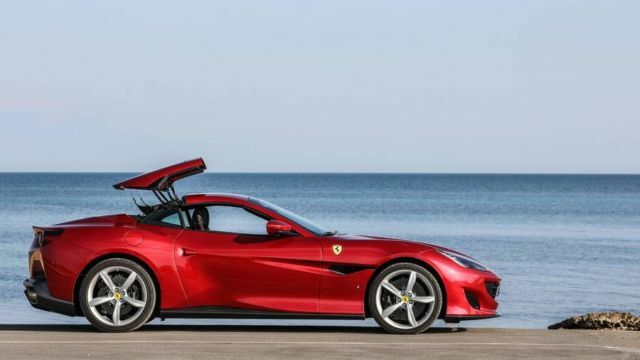 The Ferrari Portofino powered by the Ferrari V8 turbo, a member of the engine family that won the overall International Engine of the Year Award in both 2016 and 2017, the new car punches out 600 hp and sprints from 0-200 km/h in just 10.8 seconds. The sportscar is, in fact, the most powerful convertible to simultaneously offer a retractable hard top, roomy boot and generous occupant space that also includes two rear seats for short trips. 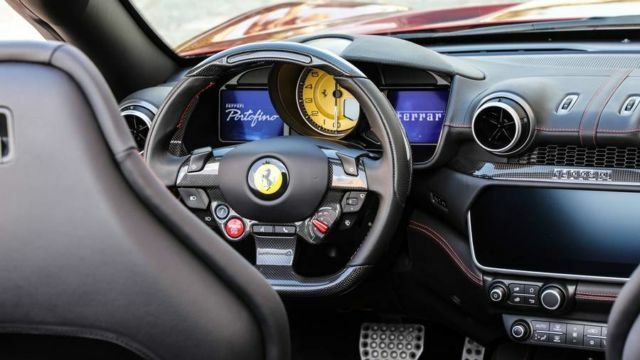 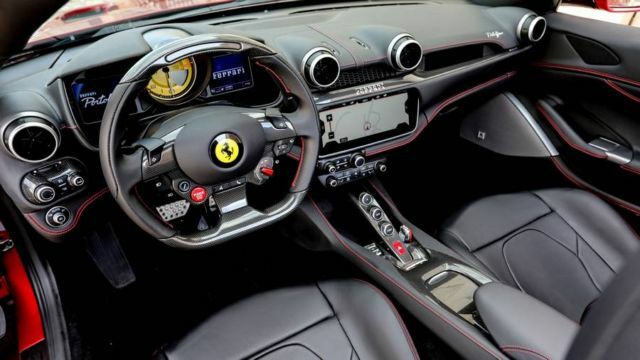 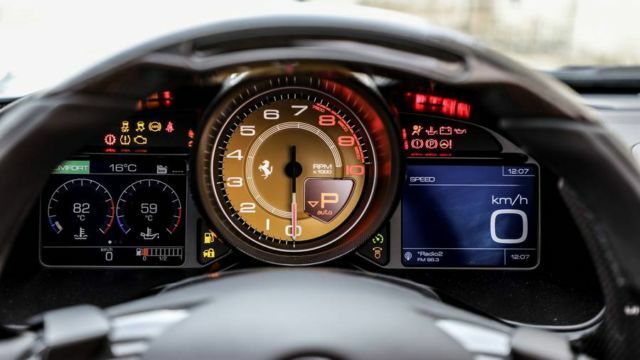 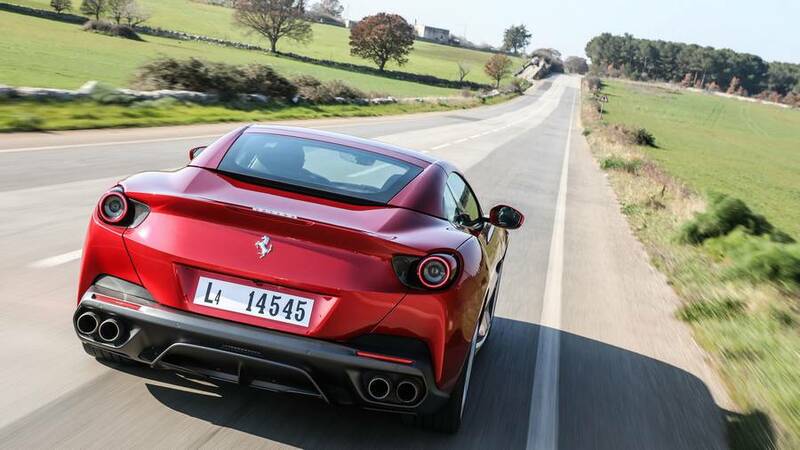 The new Ferrari takes its name from one of the most charming towns on the Ligurian Riviera, Portofino, which has, over the years, has become an international icon of elegance and exclusivity. 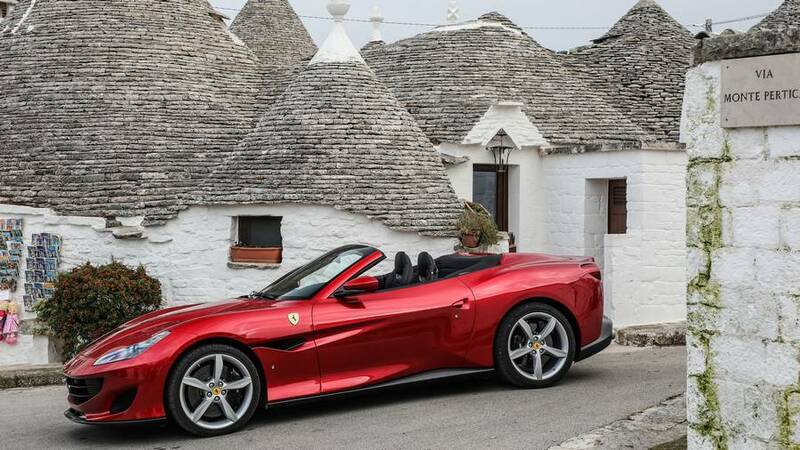 The new model is also the most versatile model in the range – a Ferrari designed to be driven every day that also effortlessly converts from an authentic ‘berlinetta’ coupé to a drop-top in just 14 seconds, even when on the move at low speeds. 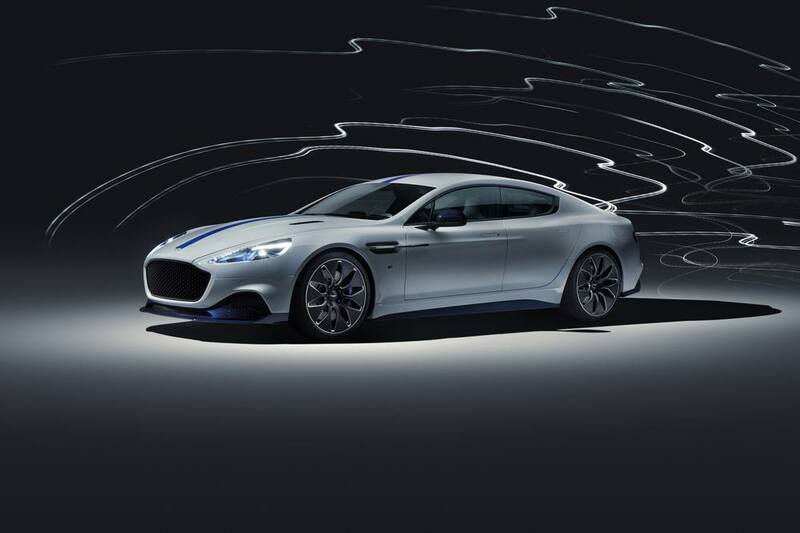 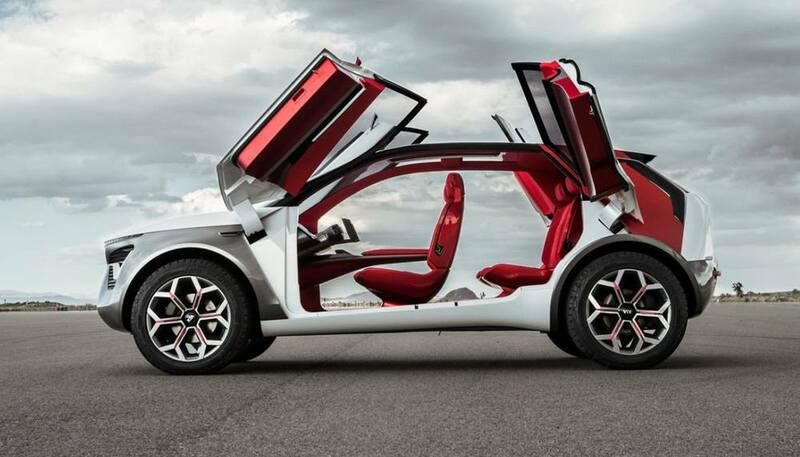 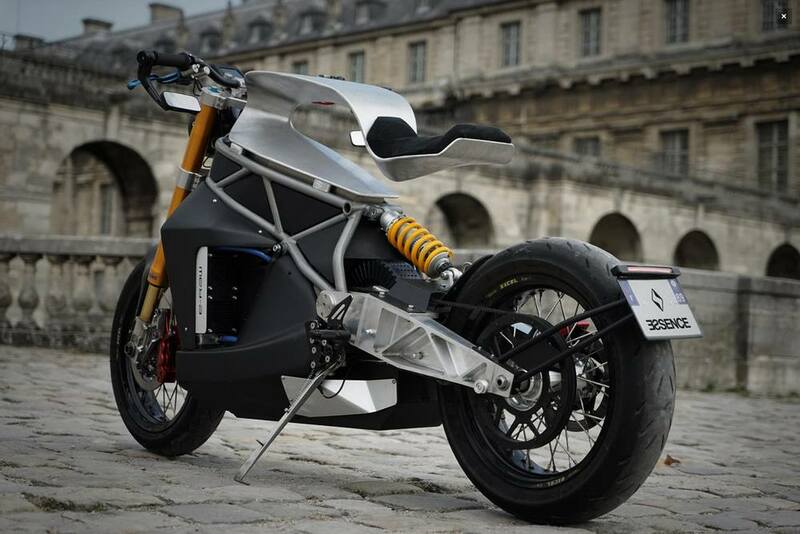 A brilliant marriage of design, technological content and performance, it is the perfect car for any occasion.